​Dr. Stela Susac-Pavic is Board certified by the American Board of Family Medicine. 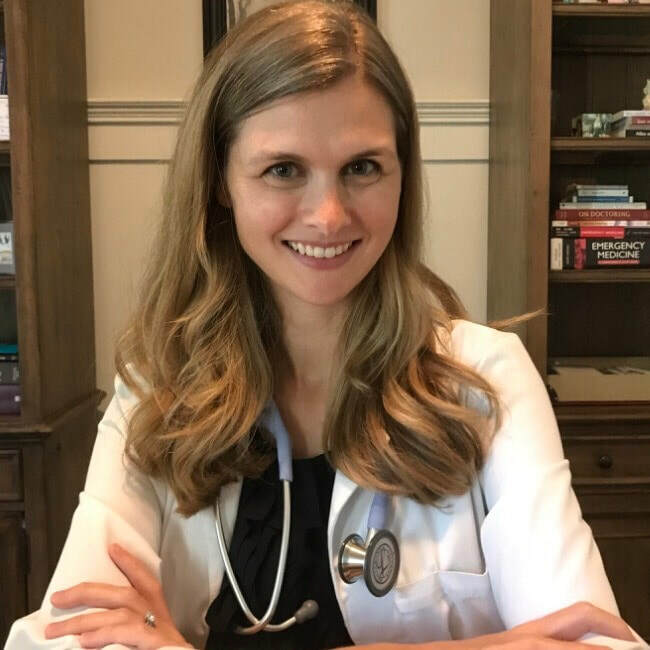 She is a native of Croatia and U.S. trained - having completed a top national medical residency program at University of North Carolina, Chapel Hill. She has over ten years of experience in providing Primary medical care and three years of experience in Geriatric care. Much of her Geriatric experience was gained through the “Doctors Making House Calls” group- leaders and nationally recognized house calls primary care providers. She has special interest in a holistic care model; treating patients with dignity and respect. She prides herself on tailoring each patient's care plan to fit their life circumstances and treatment wishes. Her proactive philosophy prevents many medical crises. A key component of this proactive care model is care coordination, connecting patients with service needs identified at the time of her visit. Dr. Colton Jayne is originally from Kentucky, where he attended the University of Kentucky College of Medicine. He is currently completing his Family Medicine Residency at the MUSC/Trident Family Medicine Program. He has a wonderful wife who shares his passion for medicine and works as a Pediatrician. 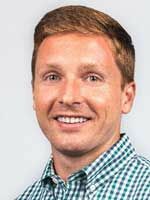 Colton is also very passionate about health/fitness, sports, sports medicine, geriatric medicine, and spending time with family. Wendy Griffith is a Physician Assistant, her practice background includes nine years of Emergency Medicine, Urgent Care Medicine and extensive experience in geriatric care. She is a graduate of the Medical University of South Carolina PhysicianAssistant program. Prior to becoming a Physician Assistant Wendy practiced as a Registered Dietitian who owned her own company providing Nutrition Care Services to long-term care facilities, hospitals and dialysis center. Anisha Hezekiah is an Adult Gerontology Nurse Practitioner, board-certified by the American Academy Nurse Credentialing, and licensed by the states of South Carolina. She currently serves in the United States Air Force Reserves and is a dedicated wife and mother of 5. Anisha has a unique combination of strong clinical skills and strives to provide the best health care possible. She believes in building a long lasting and trusting relationship with patients. She seeks to acquire a comprehensive evaluation of every patient by taking time to listen and understand their particular needs. Her true desire is to enhance a positive healing experience and confidence to those in need. ​Lauren Olson is a board-certified physician assistant who recently graduated from the Wake Forest School of Medicine Physician Assistant Program. Before attending PA school, she lived in Washington, DC for 10 years and worked in government relations specializing in health policy. During her free time she enjoys being outside, especially the beach, with her husband, and children.